"CFS patients present to the ED with a complex list of chronic symptoms, but the acute reasons for presentation are related to orthostatic intolerance, fatigue, PEM, and diarrhea." Professor James Baraniuk - Professor of Medicine at Georgetown University Medical Centre, Washington, USA - is a regular at IiMER colloquiums and conferences and always has very interesting and useful contributions. "This condition is something that can be readily addressed by ED caregivers," he said. 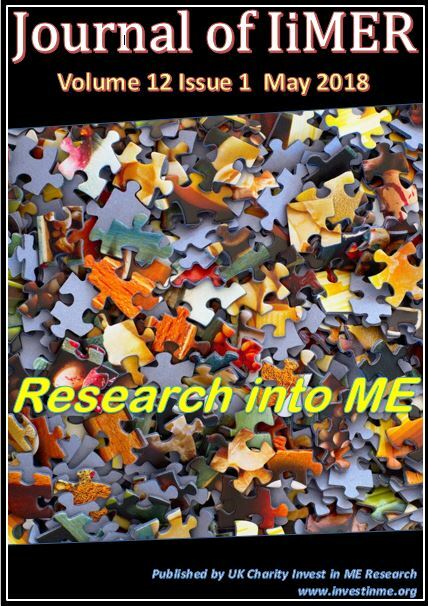 "There is a real need for physician education that will improve their efficiency in identifying and treating CFS, and in distinguishing CFS symptoms from other diseases in the exam room." "These patients should feel they are respected and that they can receive thorough care when they feel sick enough to go to an ED," Baraniuk said in a Georgetown news release." 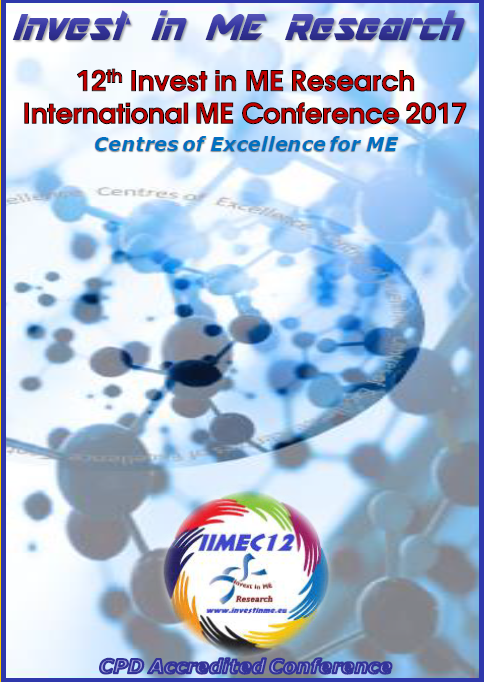 This is Professor Baraniuk's presentation from the IIMEC11 11th Invest in ME Research International ME Conference in London in 2016.